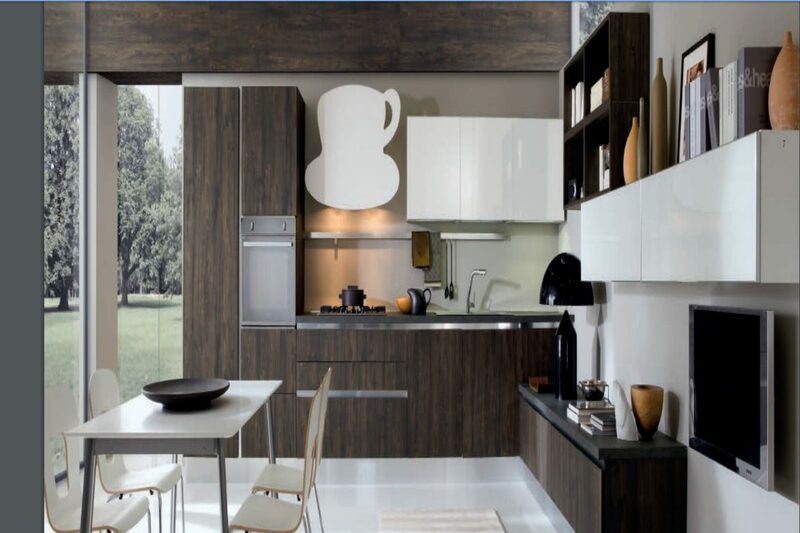 3C interiors are professional and modern interior design experts. We combine traditional values with cutting edge concepts to provide world-class interior design services. 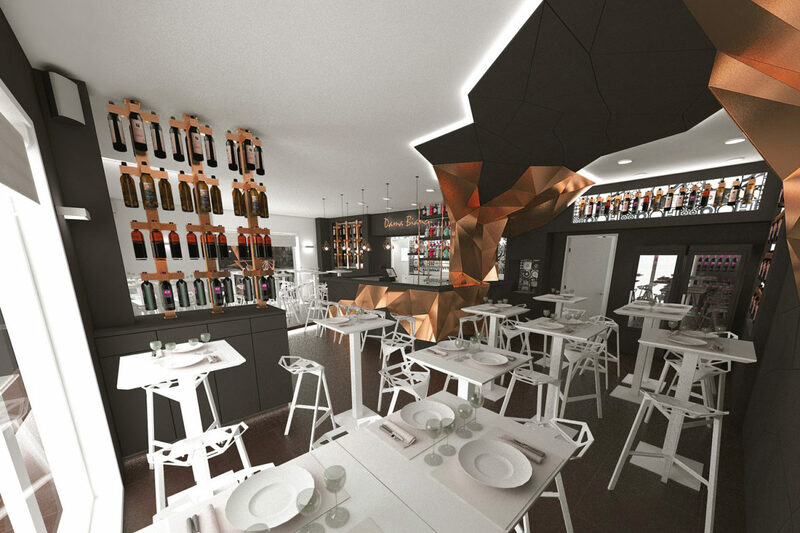 Our designers have years of experience in creating beautiful, unique and functional spaces. 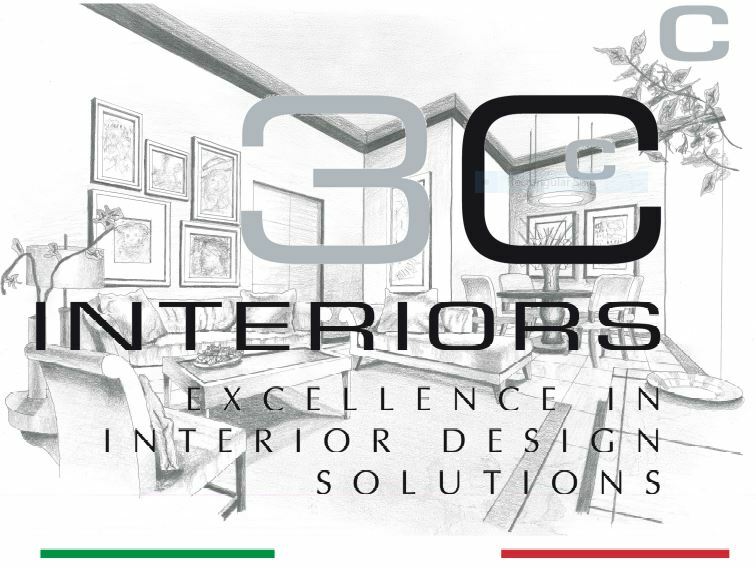 Whether you are a home owner looking to create your perfect living area or a business owner wishing to maximise the potential of their commercial space, 3C interiors experts will work alongside you to bring your ideas to fruition. We have one rule here at 3C interiors, when it comes to creating aspirational spaces - the client is the boss! Our aim is to take into consideration each and every one of your individual needs and desires. 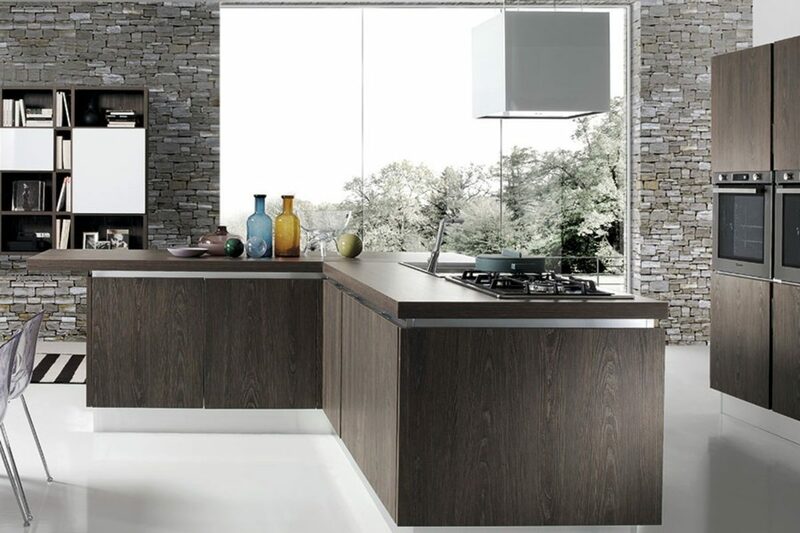 We will combine them with our expertise to create a truly bespoke finish. With over 10 years of interior design experience, we've seen it all. There is no interior design challenge that we will not take on! 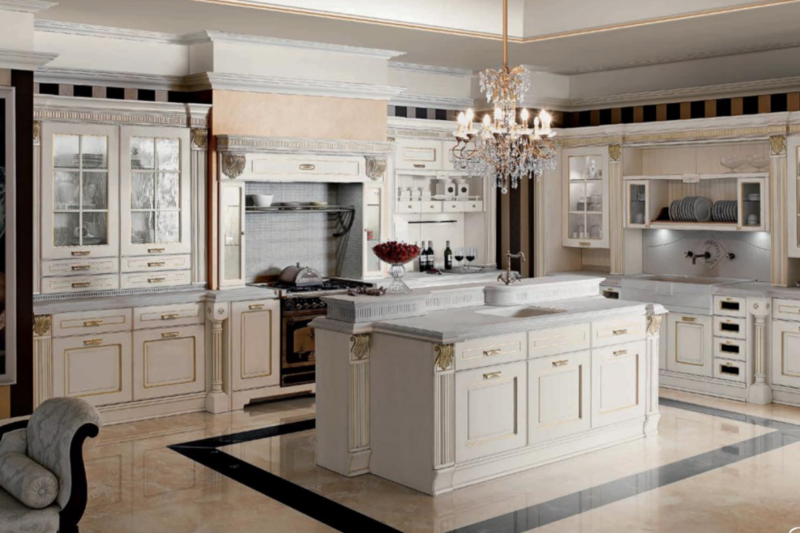 Italians know a thing or two about interior designs. 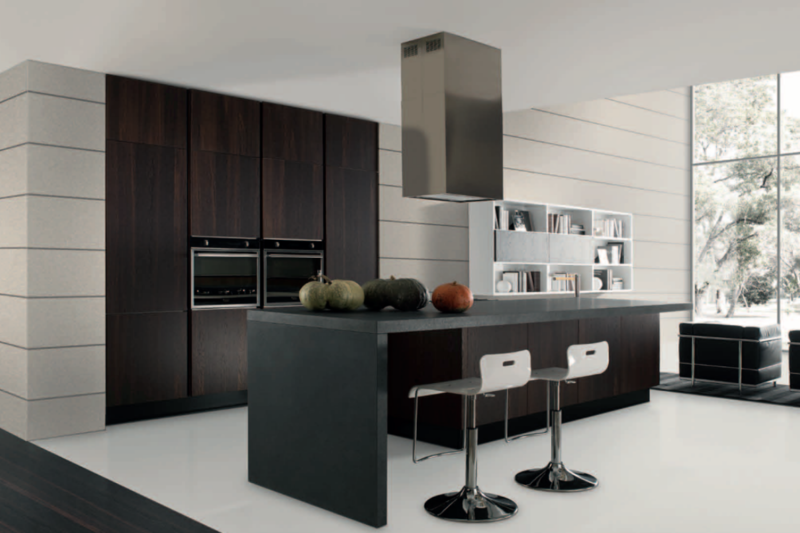 We work closely with Italian suppliers, and are even able to pass on trade discounts to our clients. We provide not only a full design service but supply and fit all elements of our designs. This includes flooring, doors, sanitary ware and furniture. 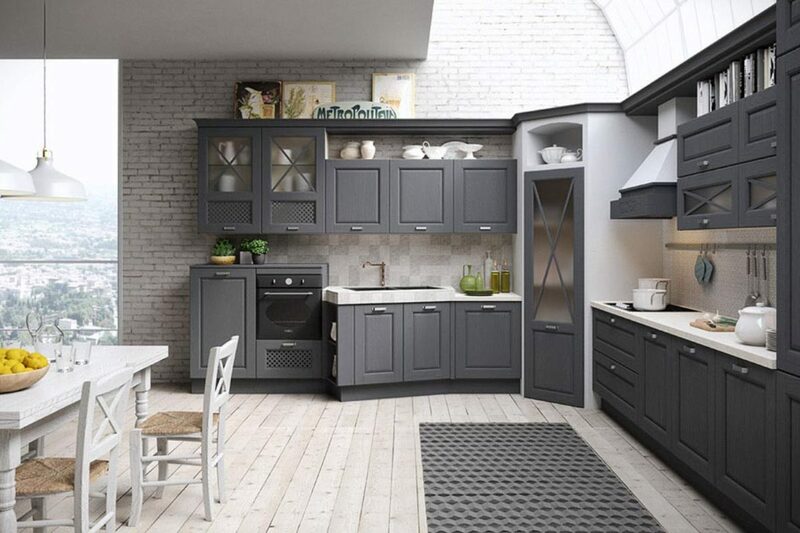 With our aim to provide a completely personalised service, we have a fantastic customer service team on hand to deal with any query you may face during any point in the design journey. We provide an excellent, professional service to a wide variety of clients. BIM or Building Information Modelling is a process for creating and managing information on a construction project across the project life cycle. One of the key outputs of this process is the Building Information Model, the digital description of every aspect of the built asset. This model draws on information assembled collaboratively and updated at key stages of a project. Are you looking for world-class interior design expertise? Contact us today for a free no obligation quote or even a discussion - Don't hesitate. South Devon Address - 21 Gainsborough Close Torquay, TQ1 2SB 07575866585 © Copyright 2018 3C Interiors Website by https://thewebsitedeveloper.co.uk/ All rights reserved.